Safehouse, the Philadelphia nonprofit hoping to open the nation’s first supervised injection site for opioid users, says the law is on its side. The arguments made in new court filings follow a civil lawsuit in February by the Department of Justice. In it, prosecutors asked a judge to rule on the legality of a facility where people with addiction bring their own illegal drugs and use them under the supervision of nearby medical staff. Advocates see it as a tactic to prevent fatal overdoses in the midst of a public health crisis. But to federal prosecutors, the proposed site appears to be something else: an audacious violation of federal drug laws. 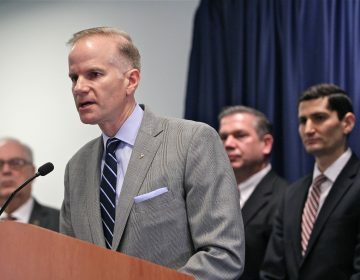 Prosecutors cite drug laws that criminalize the opening of a facility “for the purpose of manufacturing, distributing, or using any controlled substance,” a section of the law commonly known as the crack house statute. 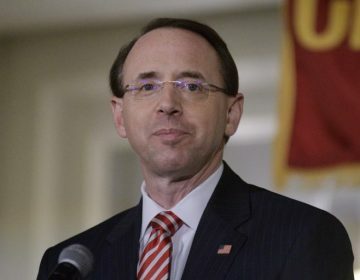 U.S. Attorney William McSwain did not immediately respond to an interview request for this story. The nonprofit’s lawyers also argue that shutting down its proposed injection sites would violate the group’s Judeo-Christian convictions about “preserving life,” thus violating the Religious Freedom Restoration Act, a 1993 federal law that protects people from being prevented from exercising their faith. “[This] service is an exercise of the religious beliefs of its Board of Directors, who hold as core tenets preserving life, providing shelter to neighbors, and ministering to those most in need of physical and spiritual care,” Eisenstein argued. According to Safehouse’s plan, medical workers will have the overdose-reversing drug naloxone at the ready. The group believes it will also stem the effects of the crisis by offering sterile needles, primary care, infectious disease care, as well as links to treatment, legal counseling, housing and other social services. Safehouse claims a prosecution from the federal government would violate protections intended to keep the regulation of health and safety matters a local, not federal, issue. Safehouse’s legal team also wants the court to issue a permanent injunction that would prevent the federal government “from enforcing or threatening to enforce” the Controlled Substances Act to shut down its operations. Over the last two years, more than 2,300 people have died as a result of an overdose in Philadelphia, mostly related to heroin and synthetic opioids such as fentanyl, which can be up to 100 times more potent than heroin. “Philadelphia is losing three of its citizens each day to opioid overdoses,” Safehouse’s lawyers wrote. These are services, Safehouse’s legal team contended, that have been endorsed by the federal government. “Although Safehouse is not a local or state entity seeking federal funding, it is indisputable that its comprehensive syringe exchange and naloxone services are entirely legal under, and indeed, encouraged by federal law,” Eisenstein said in the filing. In a case with potentially far-reaching effects, U.S. District Court Judge Gerald McHugh must now decide which side is presenting the most persuasive argument. 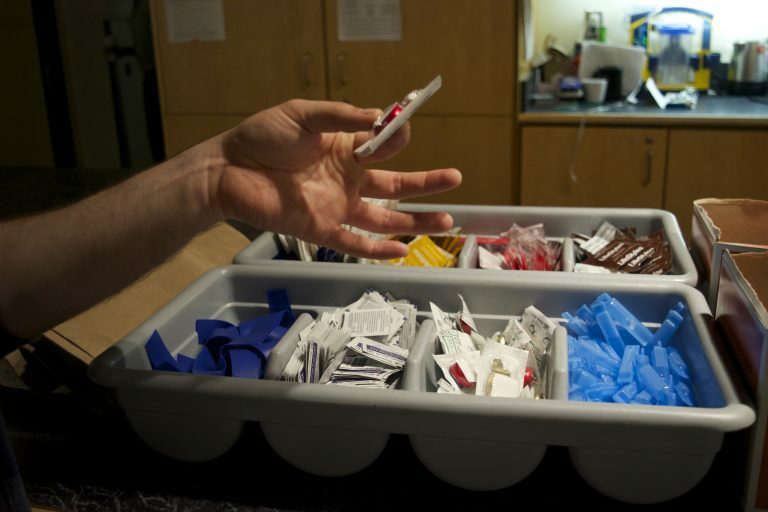 Numerous cities, including Pittsburgh, have also discussed opening supervised-injection sites, but crackdown threats from the federal government have kept the efforts at bay. 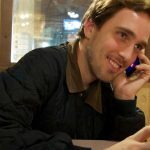 In Philadelphia, this legal dispute is far from the only hurdle Safehouse faces as it aims to open this year. Political resistance has also been mounting — fanned by opposition from neighbors. Councilwoman Maria Quiñones-Sánchez, whose district covers many of the most opioid-ravaged neighborhoods, has fiercely opposed the idea from the start. At the end of March, Councilman Mark Squilla introduced a bill that would rezone the commercial block in his district where the clinic is planned. If passed, the legislation would make it illegal for anything but single-family homes to be built. 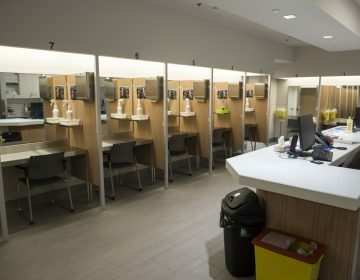 The civil lawsuit is the first time the federal government has intervened in the hotly debated issue of supervised injection sites. Demonstrators press city officials to move on supervised injection site to decrease overdose death toll.